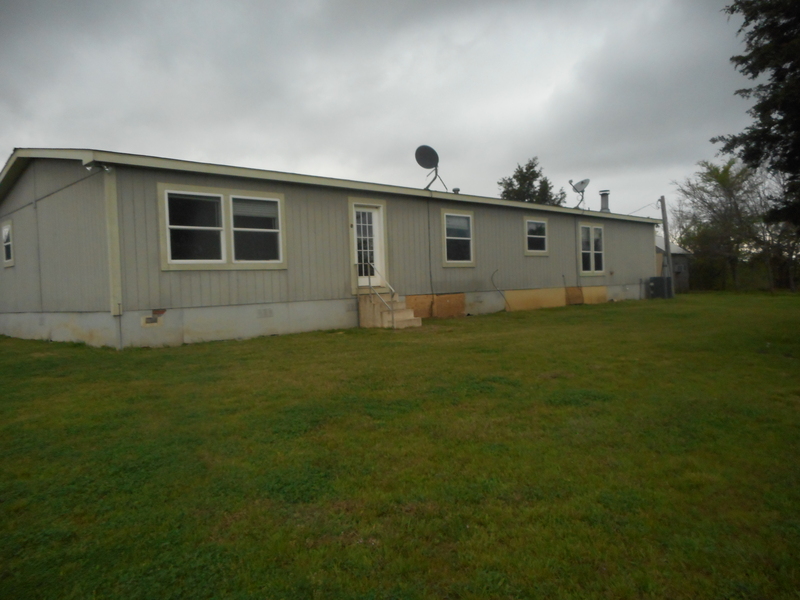 Our agent Sherry Dickson has just sold this great home in Sulphur Springs, TX. 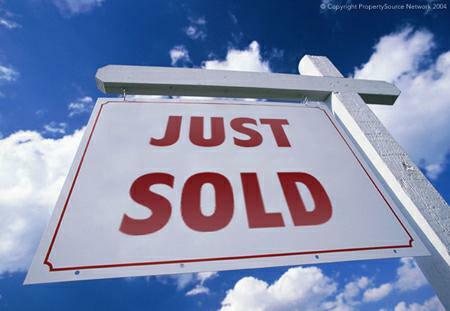 Congratulations to our seller on the sale of their home. Super location! 3 bedroom 2 bath brick home with huge back yard with inground swimming pool are a plus. Vaulted ceilings and brick fireplace in living room. Nice size master bedroom with separate vanity area and walk in closet. This beautiful home is priced to sell. Visit this listing online to see more photos of the property, Microsoft bing™ maps satellite images, and much more. HUD HOME FHA Case#511-027670. Sold AS-IS. Only 5 minutes from Sulphur Springs with a great country atmosphere. 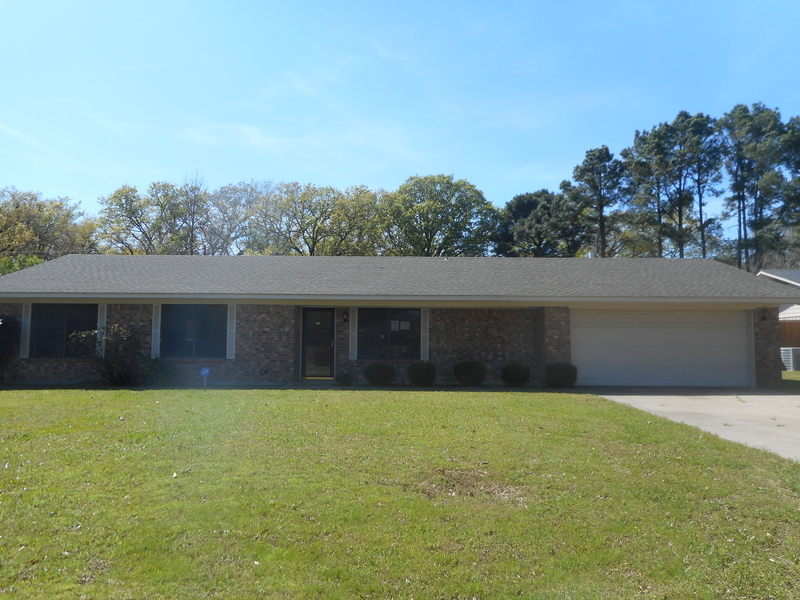 4 bedroom 2 bath brick home with a large fenced yard with storage building and shop building. Split floor plan with 2 bedrooms upstairs and 2 bedrooms downstairs. Nice metal roof, fireplace and large master bedroom are a plus.